Here is a little living room inspiration. 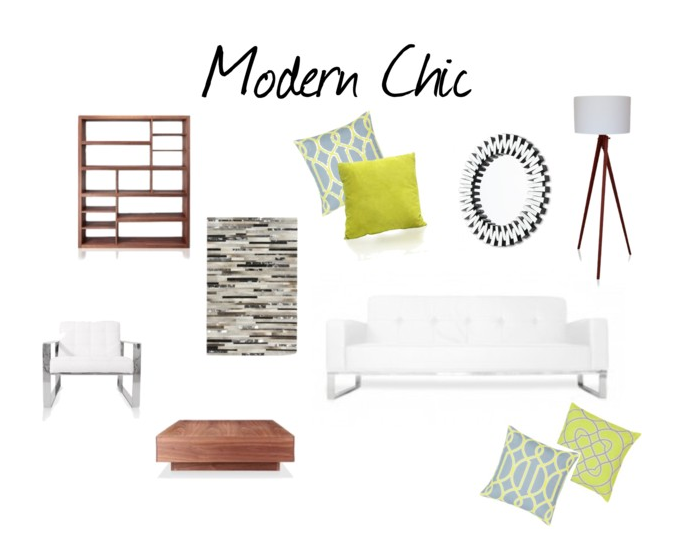 I absolutely love these modern pieces at Modani so make sure you check out their website. Here are the links to pieces I used. Hope you like it!